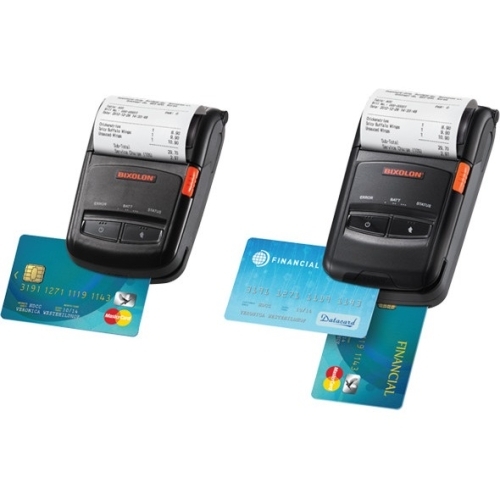 If you're looking for an ultra-rugged and reliable mobile receipt printer for route accounting, direct store delivery, citation printing, car rental return receipts and more, look no further than the RP Series. 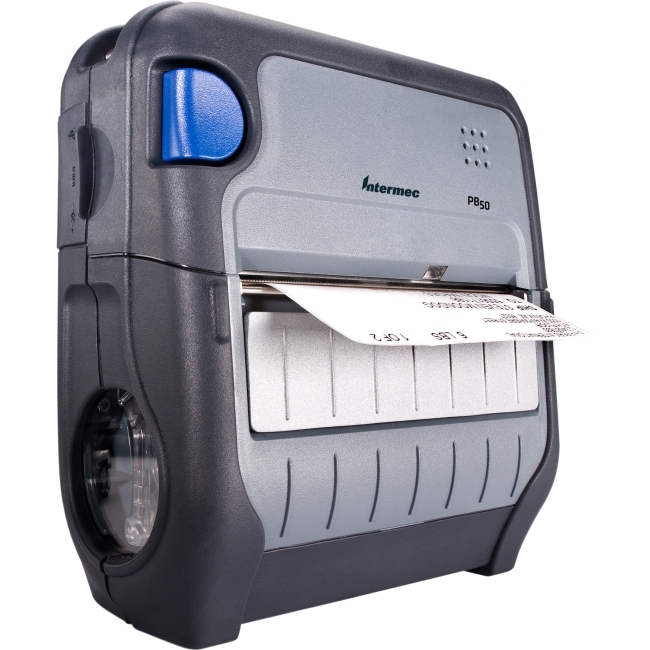 This tough competitor withstands drops and exposure to dust and water, and is designed for all-day printing with a full-shift battery life.Mobile Printing Done Faster The RP Series are fast mobile thermal printers for the most rugged environments. 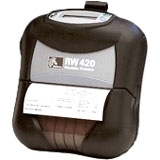 They feature the latest wireless technology for untethered use, increasing worker productivity. 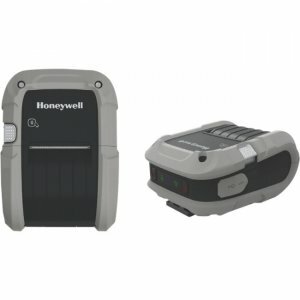 Honeywell Goal Based Reporting Increase uptime and proactively plan printer maintenance with built-in analytics on battery age, printhead condition and the printer's environmental history. No Downtime The high-capacity battery can be swapped out without resetting the printer or losing connectivity. 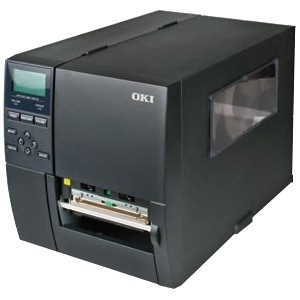 Battery age is provided as part of printer analytics. Rugged and Reliable Performance Ultra-rugged design: 2 m (6.6 ft) drop tested, tested to 1000 0.5 m (1.5 ft) tumbles, IP54 dust and moisture ingress and wide operating temperature range. 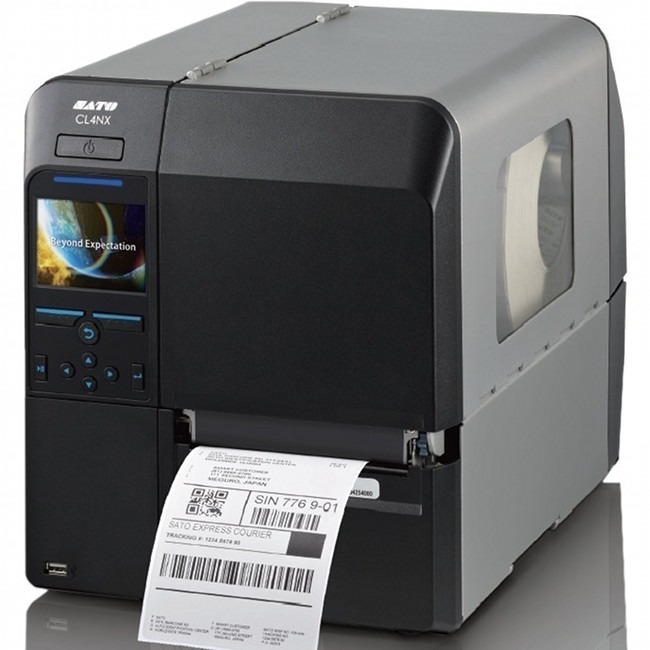 Unparalleled Speed Optimized for quick, all-day mobile receipt and label printing, with fast bootup and printing at up to five inches per second. 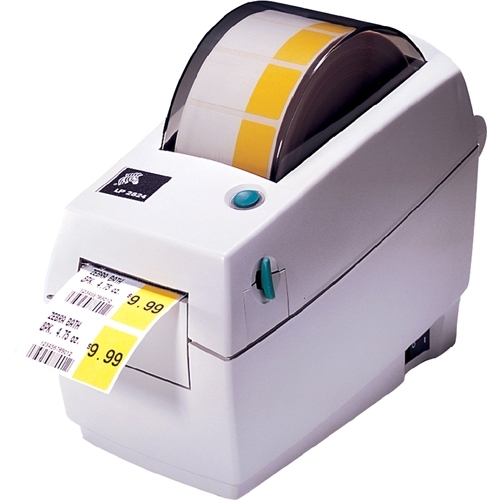 Intuitive The printers can support labels with and without a liner, and sense gaps between labels or black marks on the top or bottom of the media. 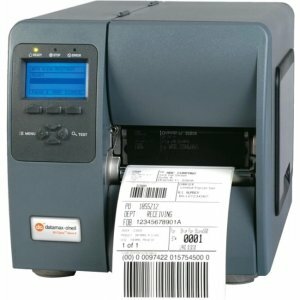 Fully Multilingual The RP Series printers are compatible with all popular thermal printer languages and protocols. 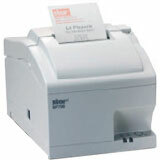 A Broad Range of Accessories A wide variety of mounting solutions is available. 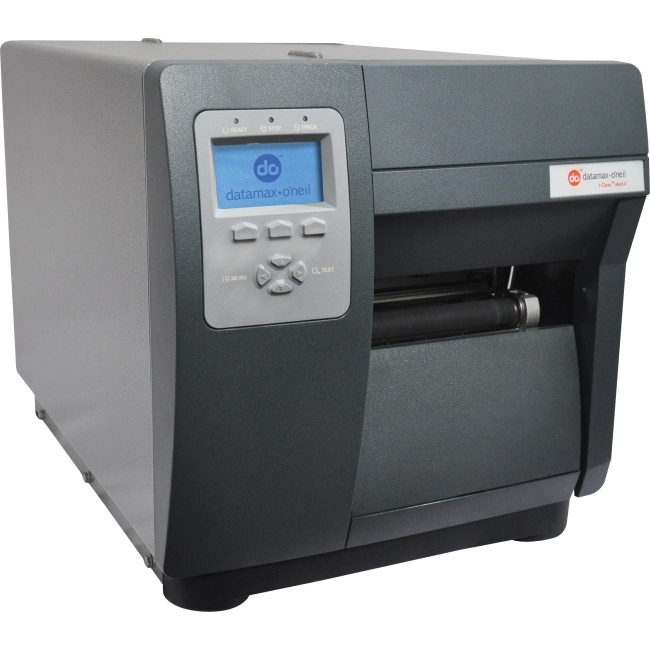 Plus, the printers use the same mounting attachment as the widely used MFxT printers, allowing them to drop into current installations.